Fire heavily damaged Chant’s Funeral Home in Sydney, N.S., last Saturday. While the damage is still being fully assessed, the province has temporarily pulled the owners’ licence. The province’s Department of Community Services -- which oversees funeral homes -- said the damage to the building meant it no longer met the minimum requirements for a funeral home. Managing director Jill Nemis said their ability to operate is directly tied to their facility. 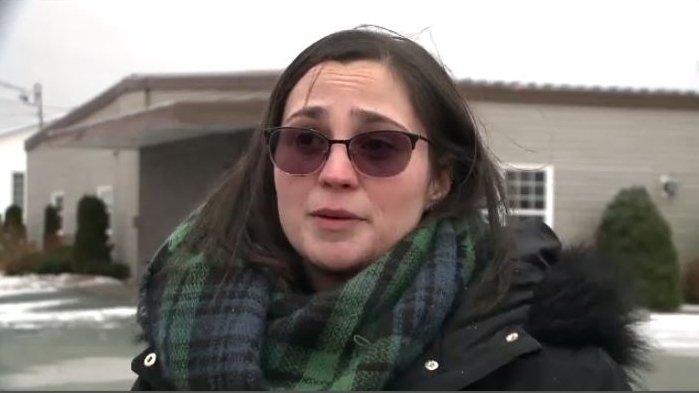 She told CTV Atlantic: “Right now, our facility is not able to serve the families the way we need to serve them." 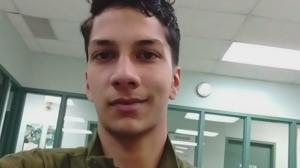 Chant’s Funeral Home had another licence suspension last summer – unrelated to any fire. This occurred after an inspection revealed that money for a pre-arranged funeral had not been put into a trust, which is standard practice. 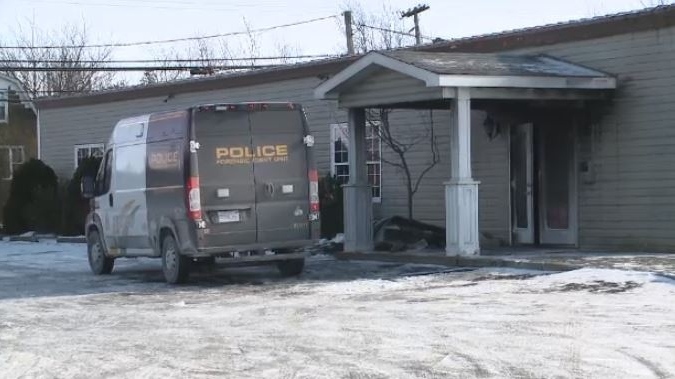 Investigators from the Cape Breton regional police are considering the fire suspicious. While Nemis was initially shocked to hear the fire could have been set on purpose, she wasn’t surprised. The funeral home has been targeted by vandals in the past. "We go through quite a bit of [it] at Chant's Funeral Home -- whether it be vehicles that are stolen and set on fire [or] windows being smashed in our vehicles,” Nemis said. She said it’s unclear who or why people have been singling them out. It’s also uncertain when the funeral home will be able to be reopened again. In the meantime, other local funeral homes, churches and other facilities have stepped up to help with all the wakes and funerals which had been booked with Chants’s before the fire.